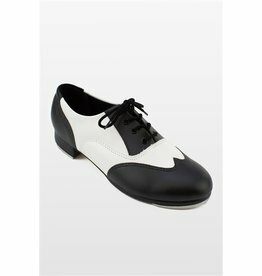 Leo Dancewear Leo Adult Giordano Spectator Tap Shoe - Dance Gear Etc. Online Price is good for online shopping only. Women - 1 Size Up from Street Shoe.